A white Honor Magic 2 is in the works, according to pictures uploaded to China’s TENAA website. The images also give us a better look at the slider phone’s design. The device is set to pack a triple-camera setup on the rear, along with multiple cameras on the front. The Honor Magic 2 is the latest slider flagship of 2018, and the Huawei sub-brand has already given us a good look at the device. Now, ahead of the phone’s launch later today, we’ve received a close look at a new variant. We already know blue and red Honor Magic 2 variants are coming, but China’s TENAA authority has now uploaded images of a white model. It doesn’t seem like a gradient color, as is the case with the blue and red models, but Huawei has dabbled with a white/yellow/pink gradient before. The images also show the back of the device when the slider is popped out, revealing a smooth black surface, as you’d expect. We get a side view of the Honor Magic 2 too, and it doesn’t seem substantially thicker than other phones. In fact, the 8.3mm thickness listed for the device would actually make it slightly thinner than the Mate 20 Pro‘s 8.6mm. This thinner design does seem to come at the expense of battery life, as TENAA lists a 3,400mAh battery compared to the Mate 20 Pro’s 4,200mAh pack. 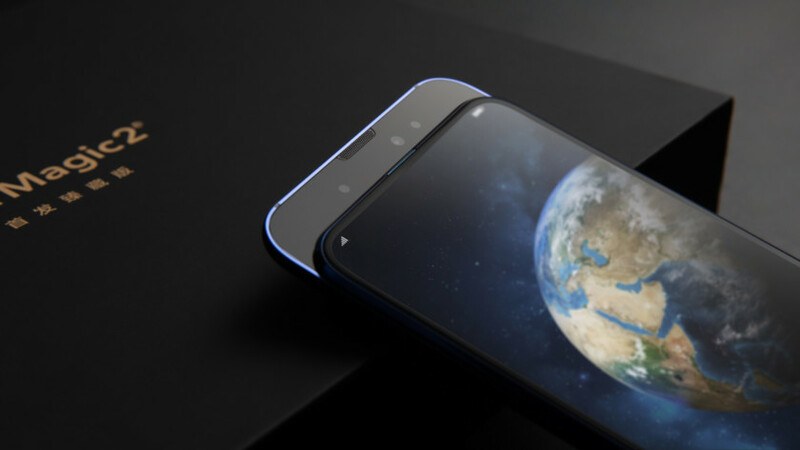 As for other specs, TENAA lists a 6.39-inch AMOLED screen (2,340×1,080), 8GB of RAM, 128GB of storage, Android Pie, an in-display fingerprint scanner, and no headphone jack. The phone is also expected to pack a Kirin 980 chipset. The website claims the phone will have six cameras, featuring a 24MP+16MP+16MP trio on the back and a 16MP+2MP+2MP combination on the front. The regulatory body notes that the phone has a “front 3D camera,” ostensibly used for facial recognition or (less likely) visual effects. This is most likely one of the 2MP cameras, because why else would you have two 2MP cameras when one is usually able to provide enough depth data for fancy effects? In any event, all will become clear soon enough when Honor launches the device.